Thanks for all your work to organize this festival! I’m a first timer and loving it! It would be awesome to win a Baby Lock! Thanks for hosting! This is my first time joining in and it’s so much fun. 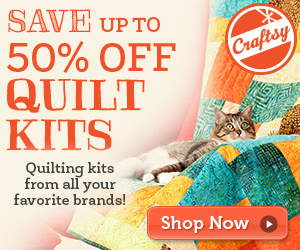 Thank you so much for letting us share our love for quilting and inspiration! Thanks for taking the pains to organize this, Amy! I understand how much effort goes into planning an event this size and I’m thankful that you do it every year!!! 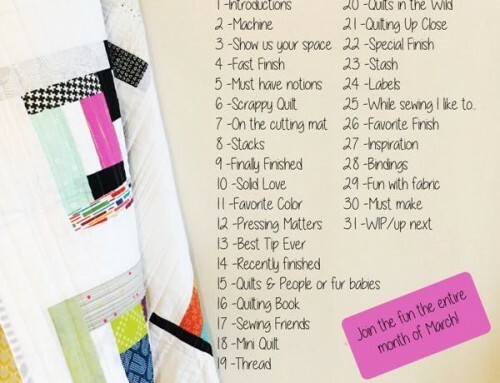 I’m so inspired seeing other quilts here! I think my Sunday is going to be spent in blogland! Wonderful eye candy as always ! Thanks for putting together the festival! 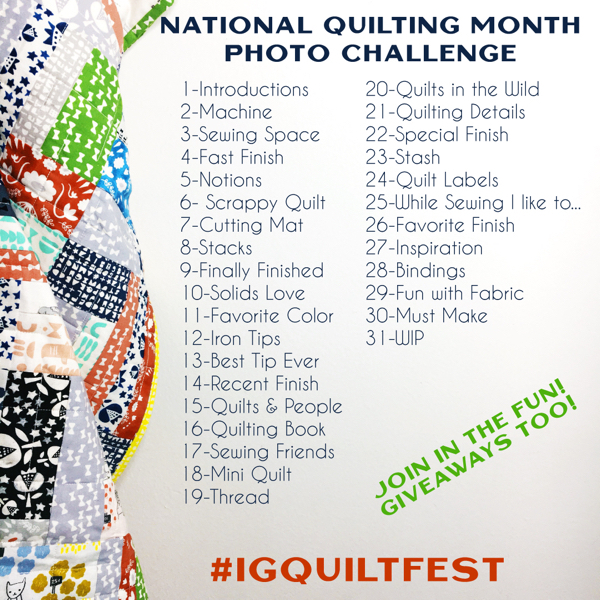 I’m loving everyone’s beautiful quilts! Lots of great inspiration and thanks for organizing. How do we vote for viewer’s choice? Thanks for the opportunity to win! 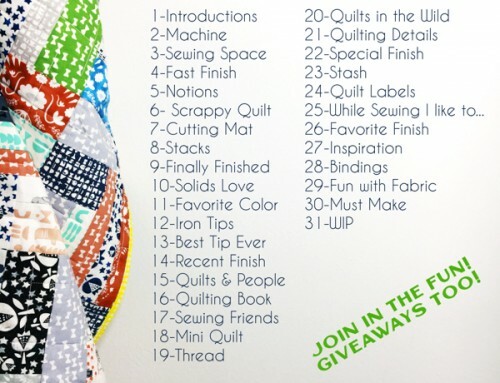 I desperately need a new machine, and it would be awesome if I won!!! Uhhhhh….it’s got my name on it…nuff said! Thanks for the opportunity to join in. I use my mom’s machine so winning one of my own would be fabulous. Love this Festival. 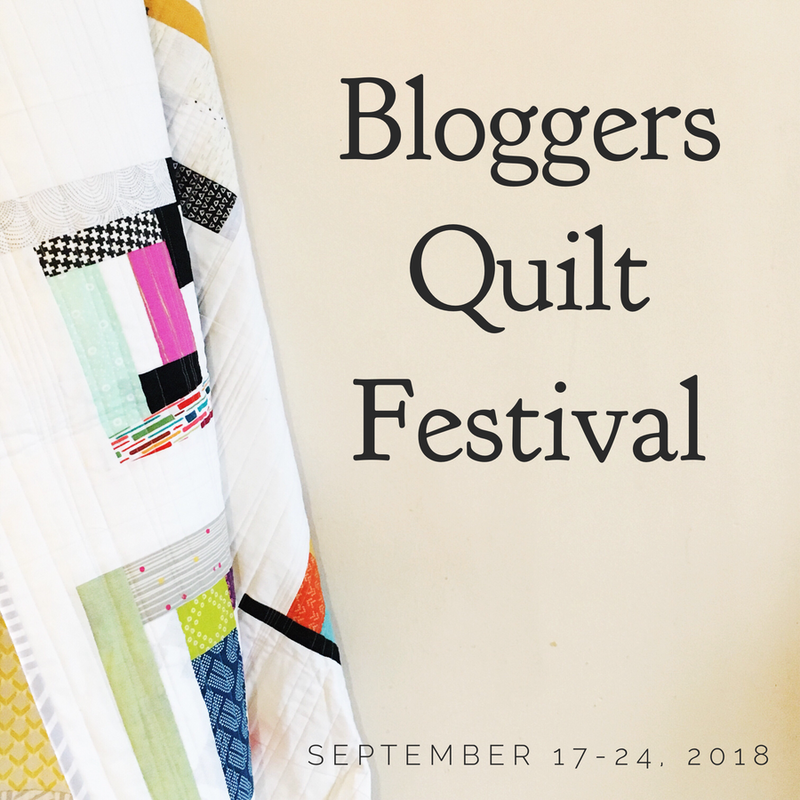 It’s a joy to see all the lovely quilts! 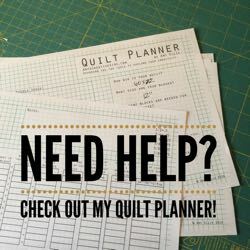 I love reading all the great input in your quilting blog. You come up with great ideas, patterns, color combinations. 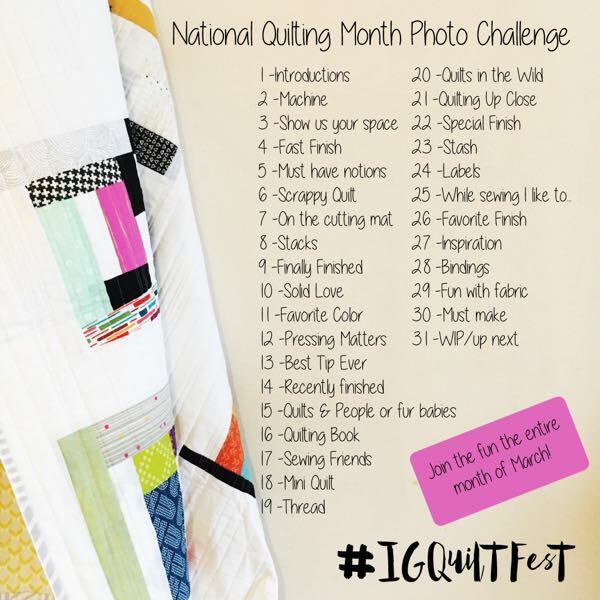 This helps the rest of quilters use their imagination as they are creating, sewing.etc. I love this festival! Thanks for the giveaway! thanks you AGAIN! Great show, as always. First time for me to watch it and I love it. So thanks for doing this. 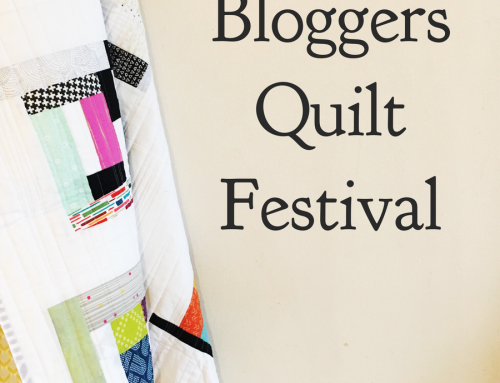 There are some talented quilters in this category–I need to do some practicing!